Neutrality and humanitarian action are two key-concepts of both Swiss identity and foreign policy. Their anchoring as typically Swiss characteristics is the result of a long maturation in which the First World War constitutes a pivotal moment. By mixing political and cultural history, this book aims at analyzing the interactions between neutrality and humanitarian action at three specific levels: the International Committee of the Red Cross (ICRC), Switzerland and its domestic policy and identity, Switzerland in a transnational approach. It shows how, during the First World War, charitable works moved from the status of a consequence of neutrality to that of an essential corollary to it. The first part of the Book is devoted to the ICRC. Chapter 1 highlights the main challenges that the institution faced during the Great War and shows how this conflict is important for the history of humanitarianism on important topics: detention, reestablishment of family links, humanitarian diplomacy, promotion of law, coordination with Red Cross national societies, etc. The ICRC’s response to these challenges is addressed in chapter 2, where the meaning and use of the concept of “neutrality” are studied and put into perspective with the real attitude of the ICRC. Was the ICRC really neutral and impartial? Or did the sympathies of its committee with the Entente influence its policy? 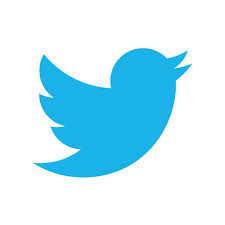 The second part proposes a broader view on Switzerland. 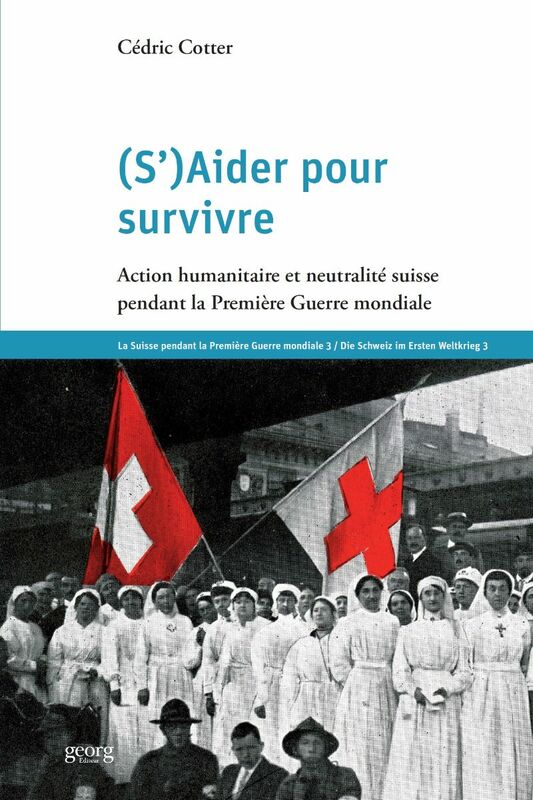 Chapter 3 first synthetizes the main actions accomplished by Switzerland during the First World War: initiatives from the Confederation, the Swiss Red Cross and private organizations as well as the interactions between all these humanitarian actors, including the ICRC. This chapter also analyzes the specific relation between the ICRC and the Confederation, with a special focus on Gustave Ador, ICRC president and, as on 1917, member of the Swiss Federal Council. Chapter 4 is one the most important parts of the book as it examines the reasons behind such a huge humanitarian commitment. It proposes to analyze this commitment through the spectrum of a “culture of neutrality” in which humanitarian action would give sense to the Swiss neutrality. Humanitarian commitment was not only motivated by compassion and many factors contributed to this trend: necessity to morally justify the neutrality, aims at mitigating the internal tensions between the various linguistics regions, contribution to the mobilization of minds, diversion from one’s own fear. The third part integrates Switzerland into a more global framework. While chapter 5 analyzes the utility of humanitarian aid in the Swiss foreign policy, chapter 6 attempts to propose a comparative and transnational history of the interactions between neutrality and humanitarian action at that time. This approach uses evidence from the USA, Denmark, Sweden, Spain or the Netherlands. It tries to show whether Switzerland was a unique case or, on the contrary, typical. Chapter 7 eventually examines the interactions and circulations between these various stakeholders and highlights them with three case studies of humanitarian competition: Switzerland v.s. the Vatican, the ICRC as arbitrator of the Scandinavian competition and, last but not least, the ICRC v.s. the American Red Cross.